Weatheredge Limestone Sills – Colonial Brick & Stone Inc.
Weatheredge Limestone Sills are light gray in color and are an lovely accent to nearly any application. The are available in a variety of sizes and finishes. 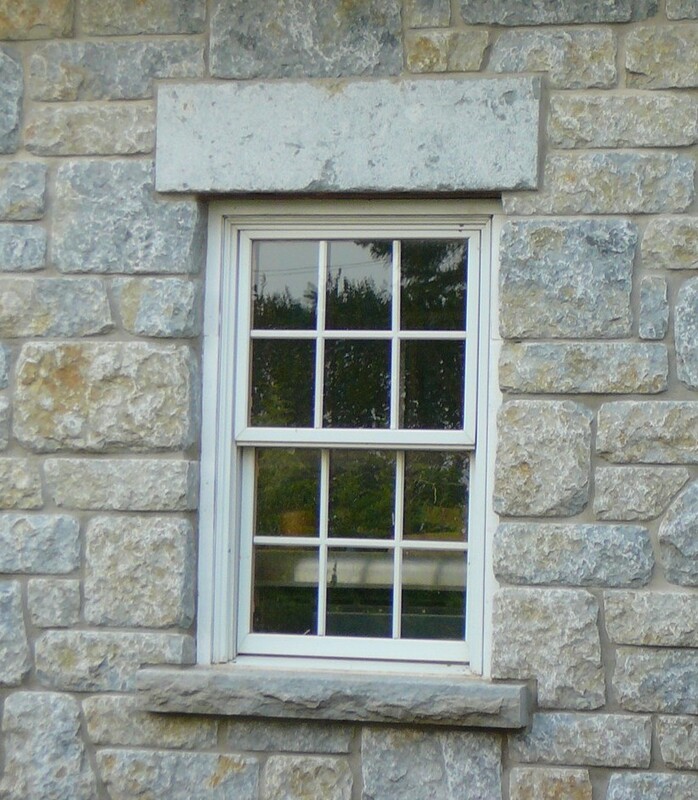 These sills can also be custom made to fit your project.